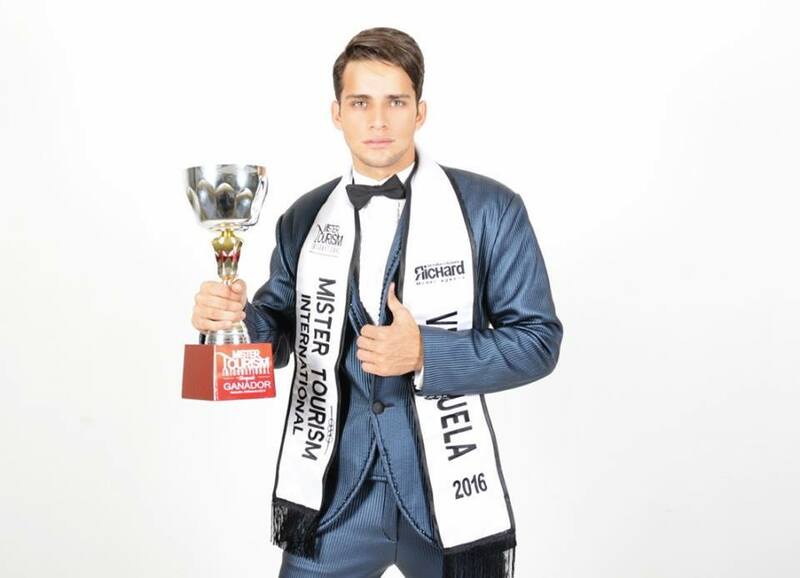 Mister Tourism International Venezuela 2016 winner Douglas Castro will represent Margarita Island at the 10th edition of Men Universe Model which will be held from 5th-16th June 2017 in Punta Cana, Dominican Republic. Douglas is a 20-year-old Industrial Engineering student. He comes from Ciudad Ojeda, a city in Zulia State in northwestern Venezuela. Douglas is described as having very expressive but still mysterious set of eyes. Margarita Island is part of Venezuela. It is the largest island in the Venezuelan state of Nueva Esparta, situated off the northeastern coast of the country, in the Caribbean Sea.